KANSAS CITY, Mo. 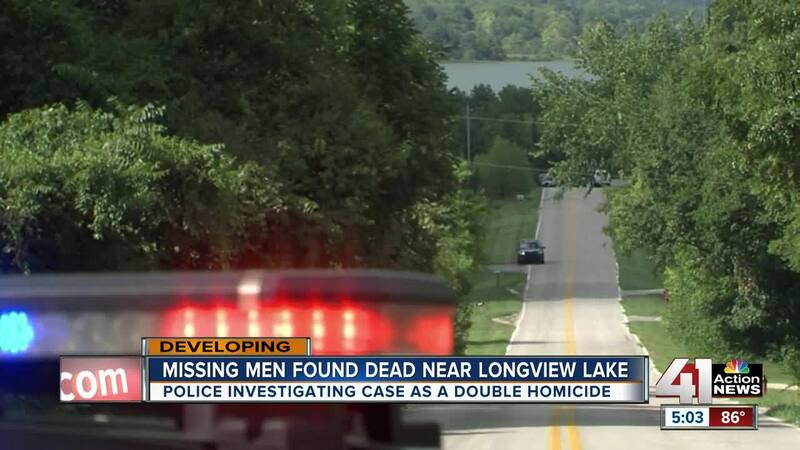 — The two men found dead in the woods off Raytown Road have been identified as Michael Brewer and Keith Wasmer, who have been missing since August 6. According to the Kansas City Police Department, officers were sent to the 12500 block of Raytown Road Wednesday. A park ranger found the bodies deep in the woods off the street. Kansas City police are investigating this as a double homicide. They have not released a cause of death. Brewer and Wasmer’s families were at the scene Wednesday, worried the bodies might be the two men . "It's not fair. 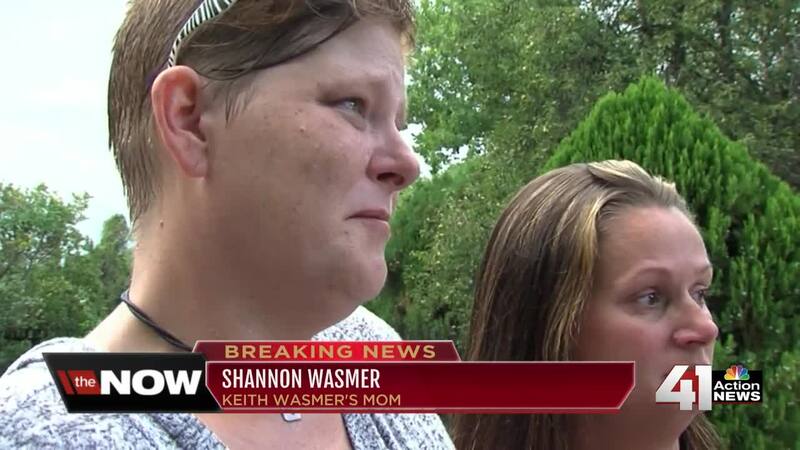 Your children are not supposed to go before you," said Shannon Wasmer, Keith Wasmer's mother. The two men went to an abandoned property at Longview Parkway and 107th Street to meet with a friend named Sam and were not seen or heard from since. The family tells 41 Action News they know who the Sam person is, but police have not confirmed that information yet. The Kansas City Police Department asks anyone with information on this to call the Homicide Unit at 816-234-5043 or call the TIPS Hotline at 816-474-8477.